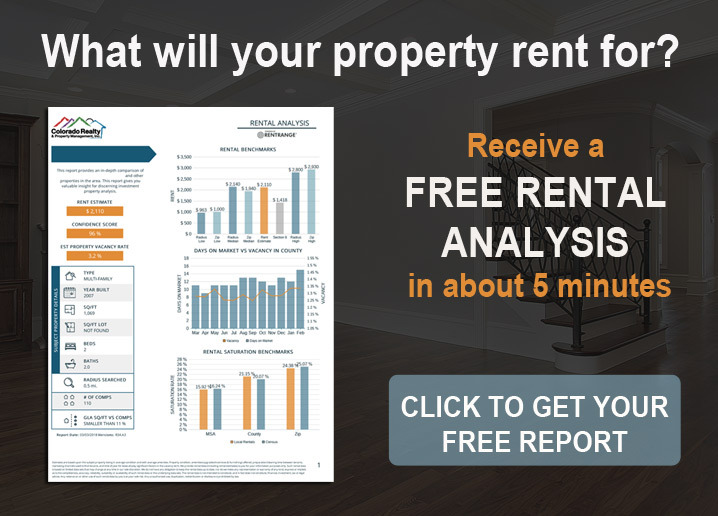 You don’t want to leave out any specific demographic when it comes to marketing your rental property, as this could lower your chances of getting your property rented in a timely manner. However, taking steps to make your rental more appealing to millennials might help your property get rented faster. Millennials are the largest demographic of renters in America, and they are the least likely to own a home. This is often due to the fact that paying off student debt making it difficult to save enough money for a down payment and they are more likely to appreciate the flexibility and mobility that renting provides. Without being tied down to a mortgage, millennials can move around to new places, or wherever their career takes them with fewer consequences. Digital friendly. A large majority (86%) of millennials have a mobile phone and expect to be able to use it for most purposes. Ensure that there are many photos of your property posted online and that your contact information is easily accessible. Online applications and mobile friendly processes. Promote a source of entertainment value whether it’s inside the home, within the yard, or around town nearby. Millennials are typically social and enjoy concerts, eating out, craft breweries and gathering with friends. Allow pets. This is something that we recommend to every homeowner. More people have pets than do not, and millennials are no exception. Pet friendly properties will typically get rented faster, as there will be a larger pool of applicants looking at your property, based on how many households have pets. In Colorado, it’s estimated that only 13% of the population does not have a pet. Eco-friendly. Eco-friendly products are great for multiple reasons. Many millennials value taking care of the environment and they also value homes with features that help the environment. In order to get your property rented quickly, you want to make your property as appealing as possible. By being aware of what tenants are looking for in a rental home, you can implement eco-friendly updates and upgrades that future tenants will love. Additionally, this could also be a benefit as a homeowner as some eco-friendly products could get you tax deductions or rebates. Finally, using eco-friendly or energy saving products can also save you money in the form of lower energy bills. 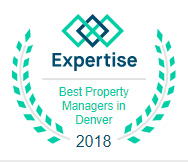 Looking for a property management company in Denver? We offer full property management services backed by our guarantees. Contact us today at 303‑665‑7368.